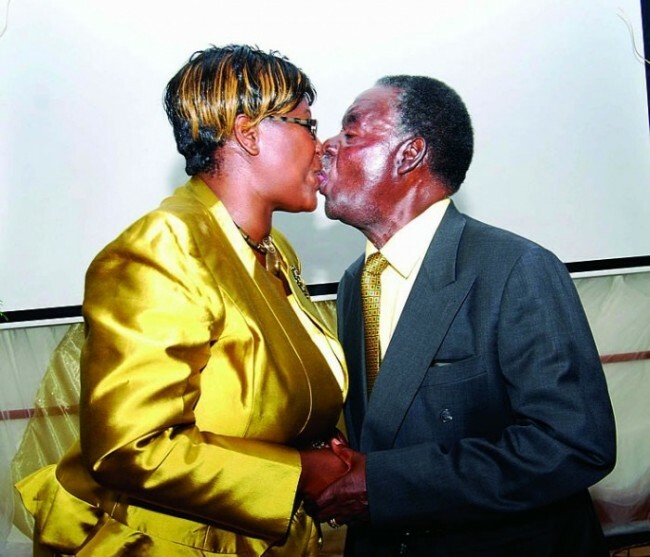 This is a Presidential kiss so what! That’s a national kiss. Ngolefwaya nobe koope! Iyee Christine is getting poisoned by the vernom of a very old snake, may be she knows the treatment being a medical doctor. So what? Ba upnd what’s wrong with this, unless if was HH there was going to be nothing wrong,’rubbish!! !